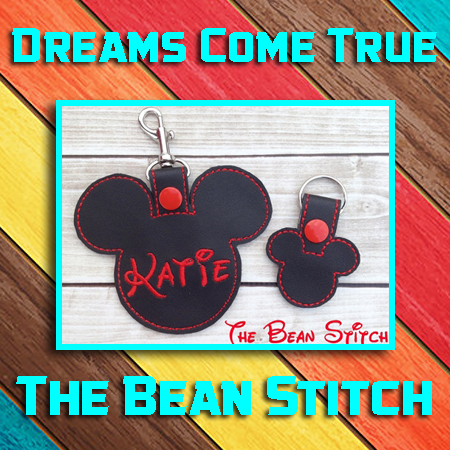 Dreams Come True (No Bow) - Includes 2 Sizes! It can happen to you! with our Dreams Come True design. Includes 2 sizes! !